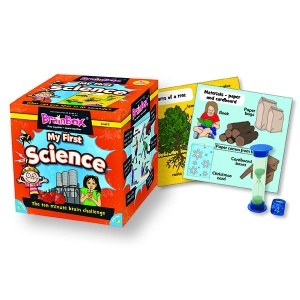 A fun Science game for younger children. 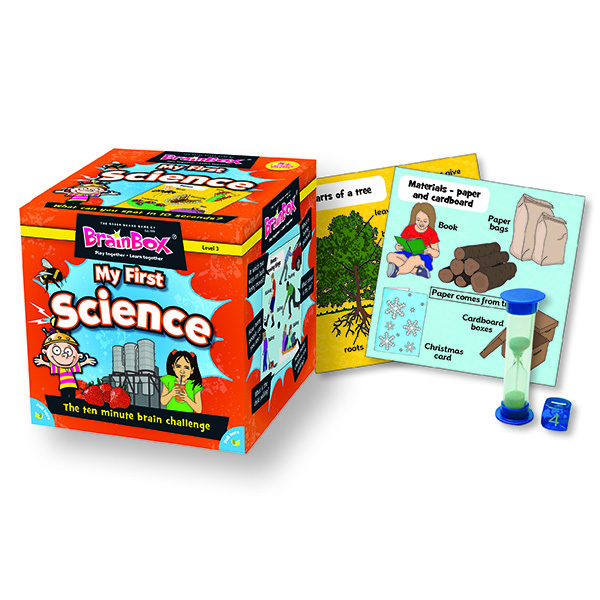 Designed for younger children, this game has been developed by an experienced primary school teacher, is suitable for all ability levels and is great fun! The object of the game is to study a card for 10 seconds and then answer a question based on the roll of a die. If the question is answered correctly, the card is kept, and the person with the most cards after 5 or 10 minutes (or after going through the whole deck if you prefer) is the winner.